Contact us today to add your collectibles to this already stellar lineup! 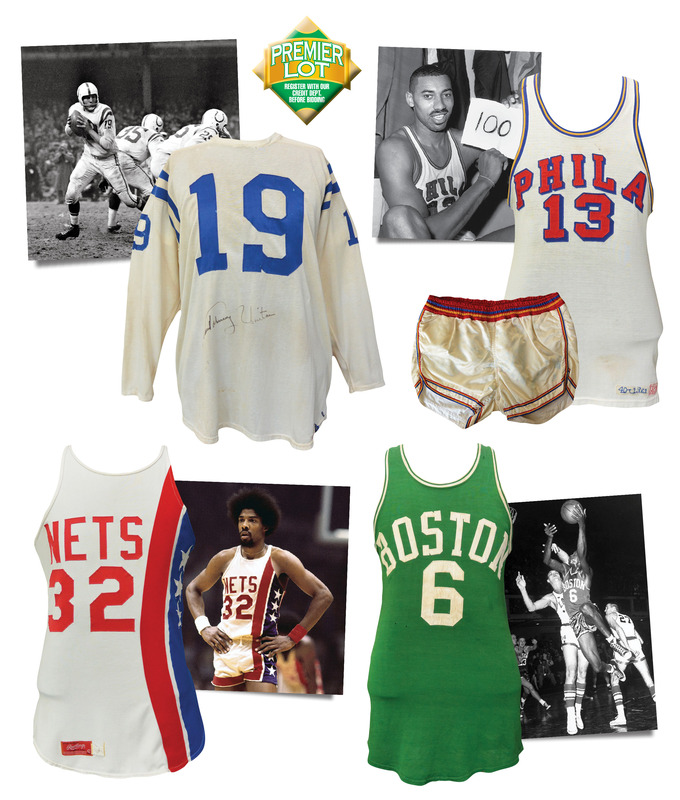 We are nearing the consignment deadline for our Summer Games catalog and seeking just a few more Premier consignments before we close the books. Don’t risk getting shut out of this power-packed sale. Generous cash advances are readily available towards your Premier consignments and collections. If you have ever considered consigning to a Grey Flannel auction, NOW is the time as the prices realized that we have consistently shown our consignors have been nothing short of incredible. If you have any questions or you are in need of additional information regarding the consignment process, please contact Michael Russek at (631) 288-7800 x230 – Michael@GreyFlannelAuctions.com or fill out our online consignment submission form.